Sure, the iconic Julia Roberts may be the household runaway bride nowadays, but she definitely wasn’t the first. 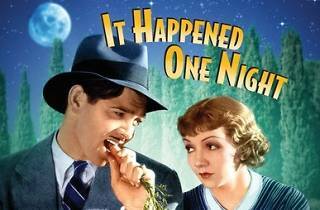 Come the first week of January, chow down on some buttery popcorn and watch a 1930s double feature of two classic screwball comedies. 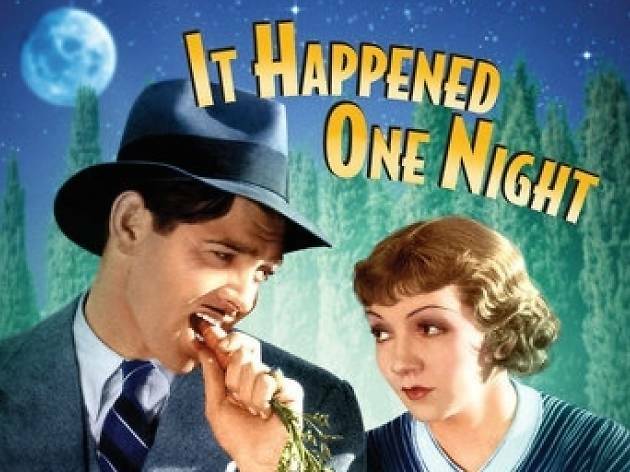 First, watch as Claudette Colbert (fleeting bride-to-be and wealthy elite) meets a disgruntled, drunken reporter and embarks on the biggest comical adventure of her spoiled life in It Happened One Night. Then, watch as a thirsty young reporter reveals the secrets of high-class socialites in an equally hilarious rom-com.